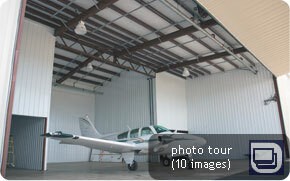 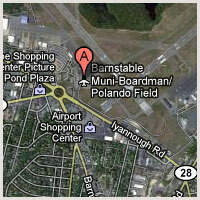 Barnstable Municipal Airport, also known as Boardman/Polando Field, is the third busiest in Massachusetts. 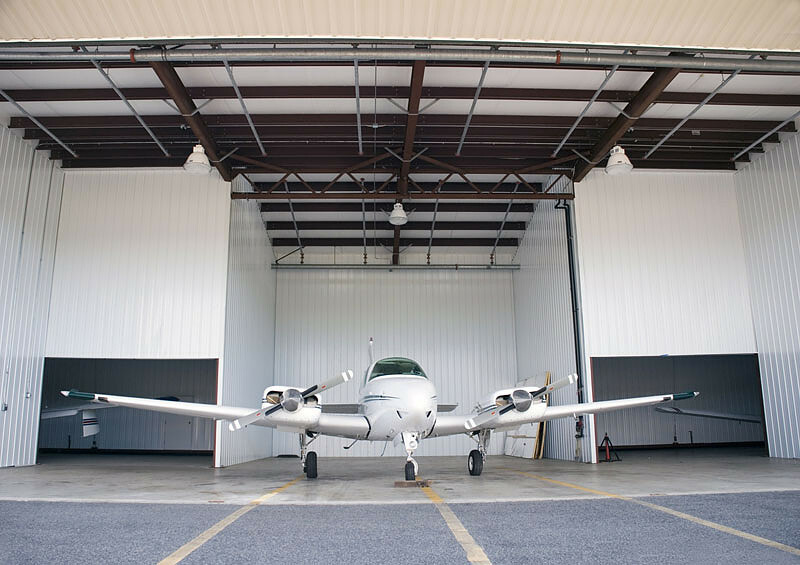 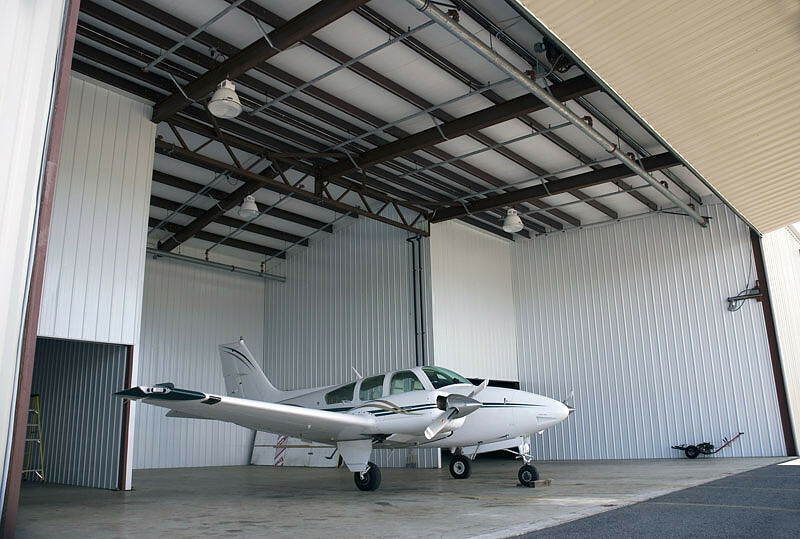 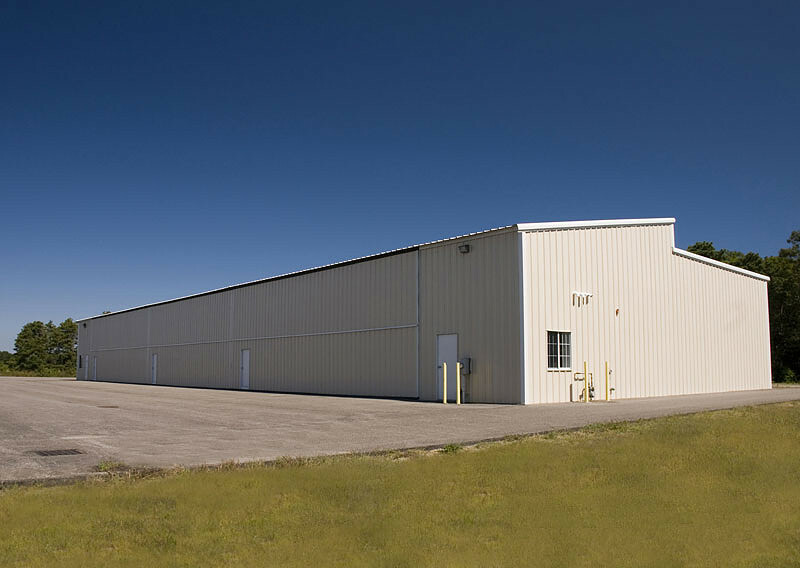 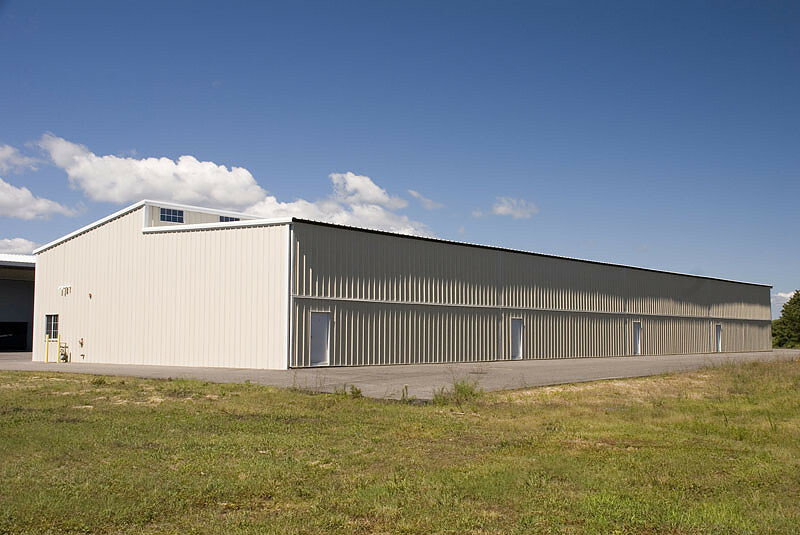 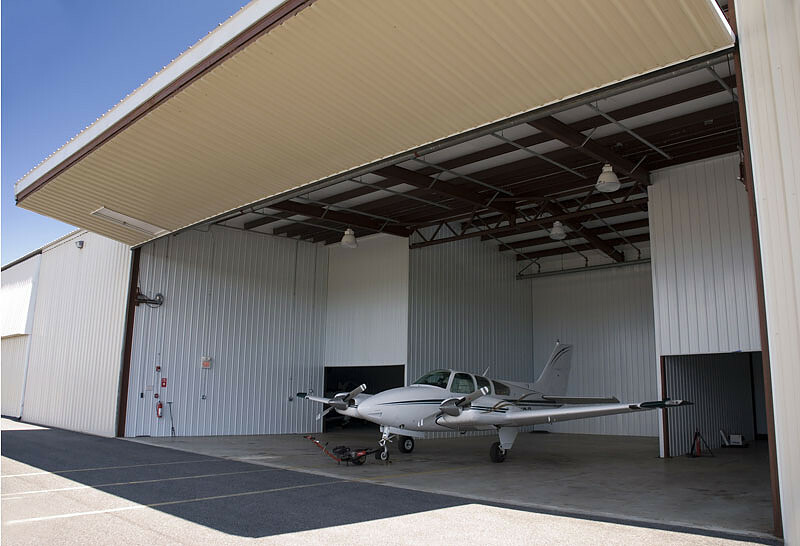 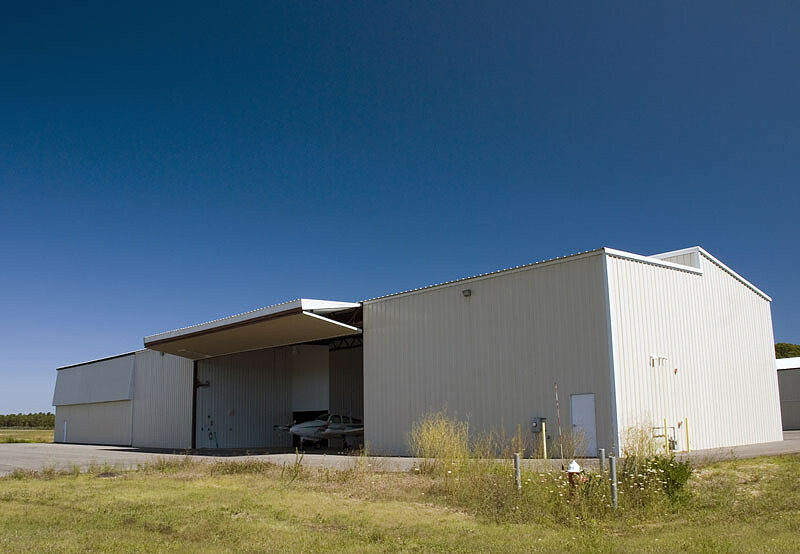 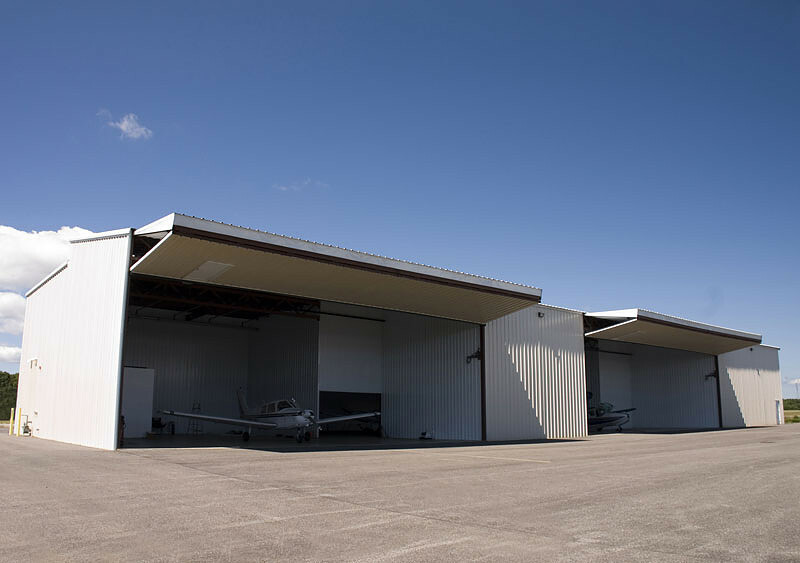 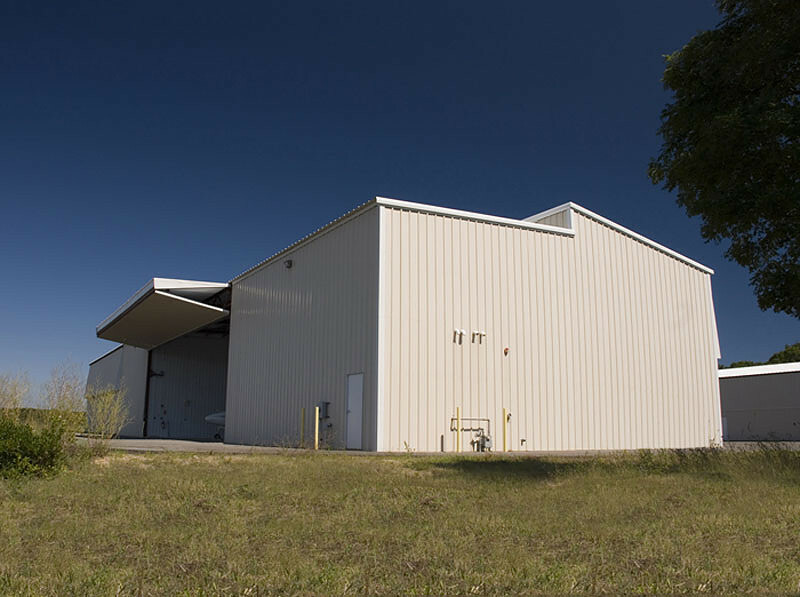 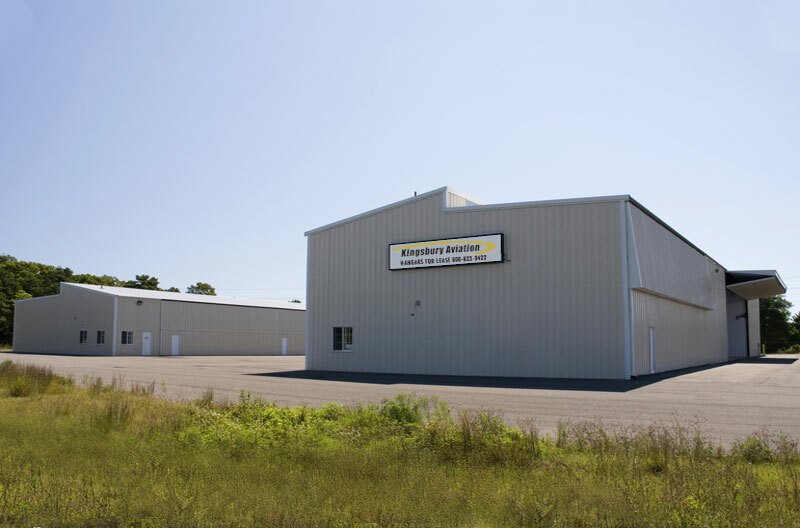 Located one mile from Hyannis, the airport is owned by the Town of Barnstable and is Cape Cod's major airport as well as a hub for the Cape and islands of Martha's Vineyard and Nantucket. 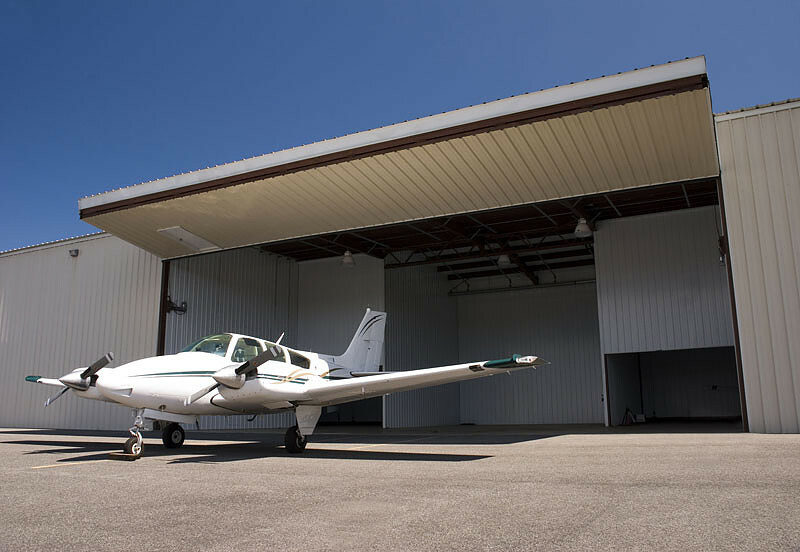 The airport hosts serves charters and general aviation as well as commercial traffic, including Cape Air (Boston, Martha's Vineyard, Nantucket), Island Airlines (Nantucket) and Nantucket Airlines (Nantucket).